EML Viewer Pro is a viewer/reader for managing email messages formatted as .eml files. .EML files are created by Outlook Express, Windows Mail, Thunderbird and other email browsing software. An .eml file is a self-contained document that holds all the email content, including file attachments. While most email clients can open .eml files individually, EML Viewer Pro can read a directory and sub-directories filled with thousands of .eml files, allowing you to browse and search messages, access file attachments, reply and forward to .eml files using your email client, and even export .eml files to PDF and other popular formats. The PDF format is a very popular format for storing and archiving email messages. 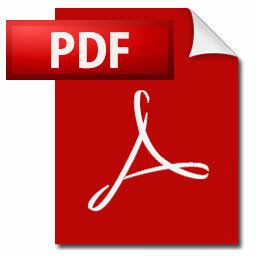 EML Viewer Pro provides exceptional support for EML to PDF conversion. In the latest release of EML Viewer Pro (also known as Pst Viewer Pro), the PDF export functions have been brought forward to the main tool bar to save on clicks. EML Viewer Pro gives you several options while exporting .eml files to .pdf . 1. 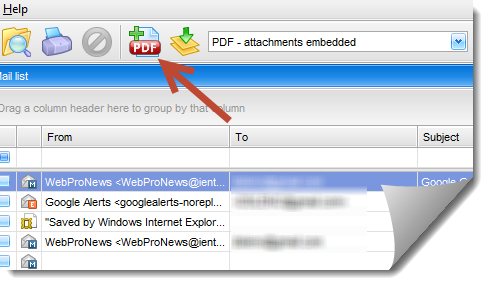 You can export the email message to an individual pdf file while extracting the file attachment to a folder on your hard drive. 2. 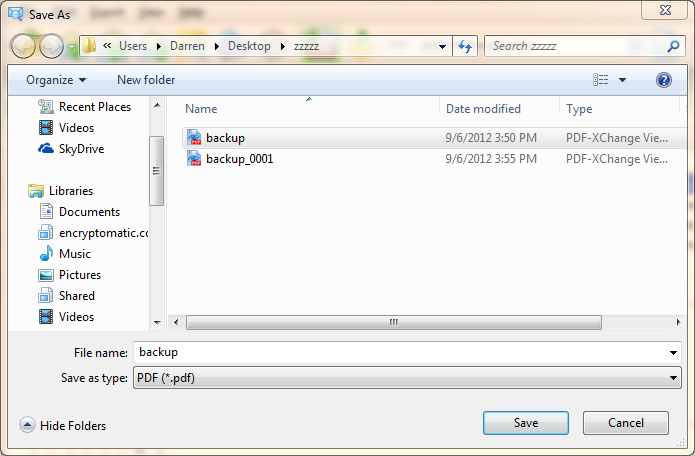 You can export the .eml file to pdf while converting most document file attachments into the PDF image. 3. You can export EML to PDF with file attachments embedded. This means that a file, such as an Excel spreadsheet, remains inside the PDF as a separate file that can be extracted from the PDF and edited later. A new feature in EML Viewer Pro is the “Add to PDF file” button. 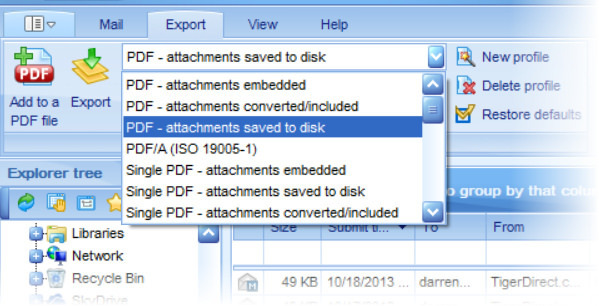 It allows you to save one or more selected eml files to an existing PDF file. This feature was added after a customer explained that she needed to create a PDF file for a court hearing that required her to assemble all emails into a single PDF. 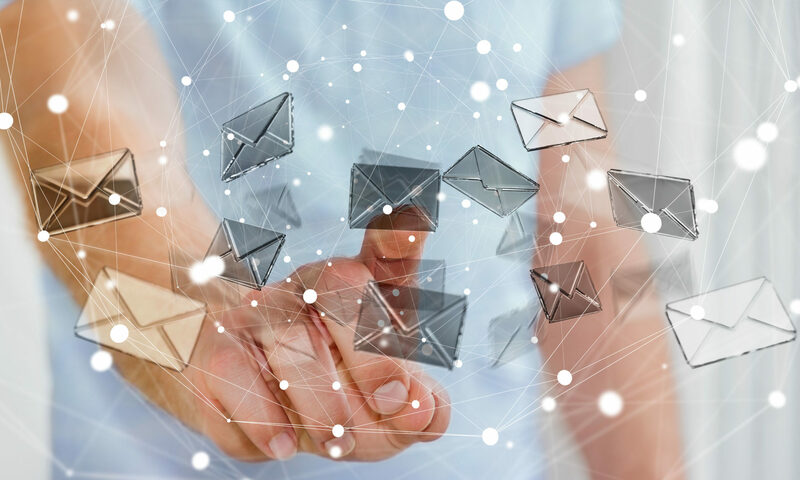 With the “Add to PDF file” function, she can now export emails individually to a single PDF file, without the need to use special software to combine individual .pdfs. First, select the emails you want to export in EML Viewer Pro’s mail list. Second, click the “Add to PDF file” button on the main tool bar. Next, select the target PDF file. That’s all there is to it. EML Viewer Pro simplifies the process of converting .eml files into .pdf. 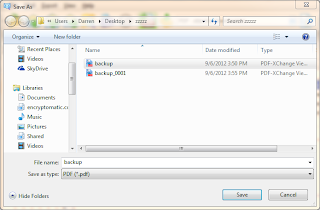 Another nice feature of EML Viewer Pro is the control it gives you over the file names. For example, if you are mass exporting thousands of .eml files to individual .pdf files, you can specify how those files are named. You may want to name the files after the sender or the recipient. Or you perhaps you want to give a series number to the resulting .pdf files, such as “CASE 123 – xxxx” where “xxxx” are incremented numbers. You can also increment letters. There’s so much more that EML Viewer Pro can do. To learn more, download a free trial of EML Viewer Pro.